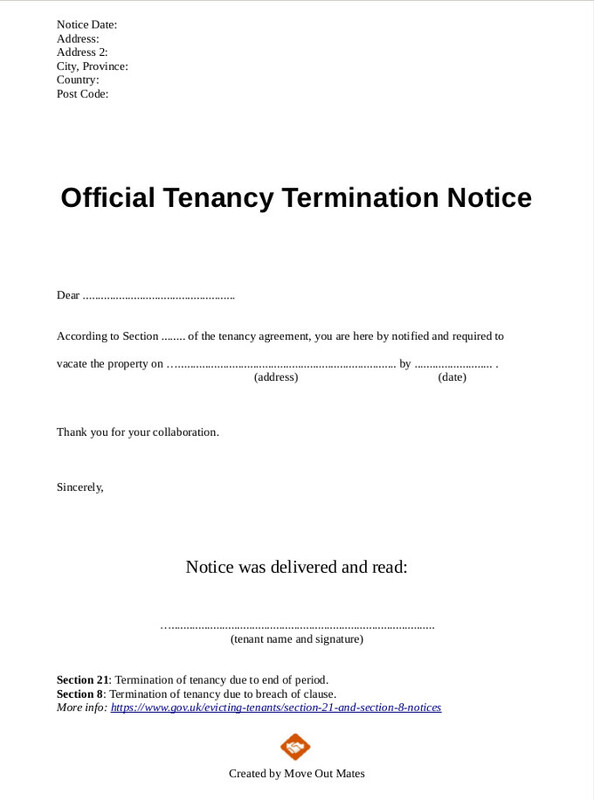 The end of your tenancy period is coming and among all the preparations of moving out, dealing with your new place of dwelling and possibly a new job, you’re thinking you will have to send a termination of tenancy notice letter. 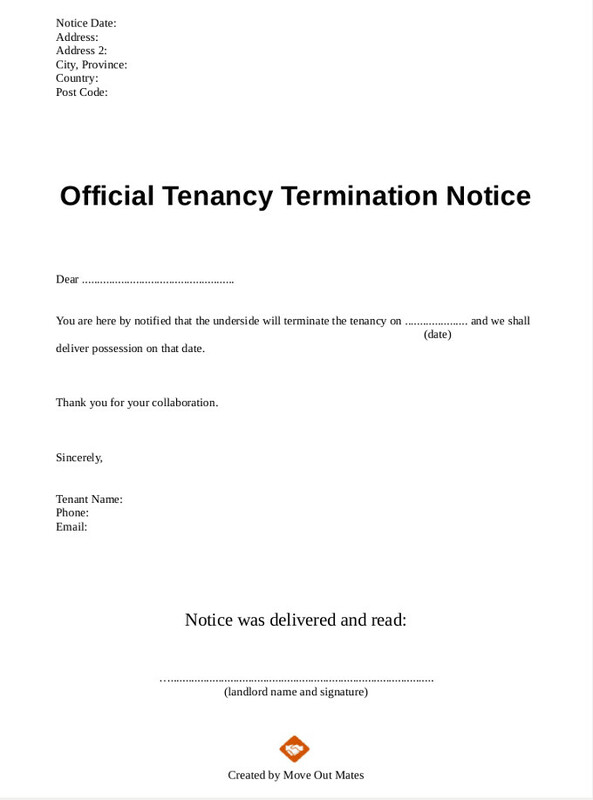 And for that, you might need an end of tenancy letter template. 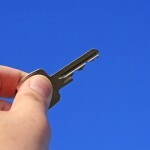 Terminating a tenancy often comes hand in hand with moving. 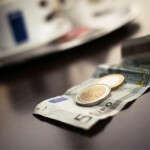 The tenant will have to look for another place to live and vacate the current property. Bot not before the long list of moving tasks has been completed. 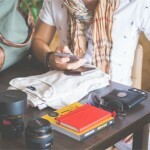 One of the required tasks is a complete tenancy cleaning of the rented property which one can do himself or with help from experienced cleaners. DIY tenancy cleaning is a hard thing to do, even with a guidance from professionals, so we always recommend using a professional service that guarantees your bond back. 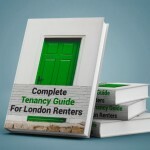 If you’re a landlord, you probably want to prepare your tenant for eviction, or simply present a written notice for the end of your tenancy agreement. Here you can find the right way to formulate your letter. Content of your declaration in sentences. As a landlord, you may send an eviction notice to your tenant two months before the end of the tenancy period (Section 21); or in the case of a breached clause, you may want to evict your tenant (Section 8) with a 14 day notice before court process. 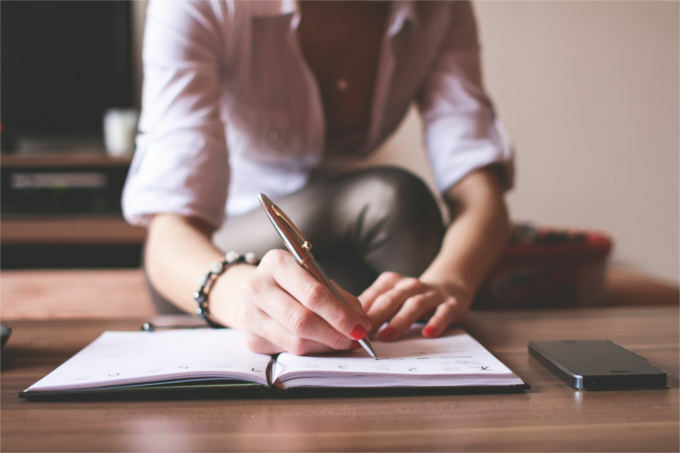 As a tenant, you ARE NOT obligated to send a notice letter if it’s the end of the tenancy period, unless it is specifically required. Then, you have to send your written notice to your landlord one month in advance of the eviction. 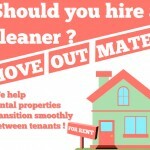 We're an end of tenancy cleaning company, offering help with cleaning and moving out for both tenants and landlords alike. Call us 24/7 for questions and a free no-obligation estimate!